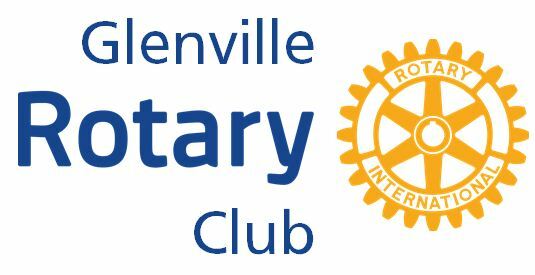 Weekly meetings for Glenville Rotary are hosted at the Homewood Suites in the Town of Glenville on Fridays at 7:15am. Homewood Suites is located at 2a Freemans Bridge Road, Glenville, NY. Our club meetings traditionally feature a Speaker who will be presenting on an area of interest to the club and its members. Local business leaders, community group leaders, non profits, and students to name a few. Members that have missed club meetings may attend other meetings and/or events as “makeups”. It is the member’s responsibility to report a makeup meeting to our club secretary. The following is a listing of nearby Rotary clubs. Links and information on other makeup options is listed as well. Please refer to our local district website to get the most up to date listing of nearby Rotary Clubs with the meeting time and location. Many options for makeups at either breakfast, lunch, dinner, or cocktail hour.